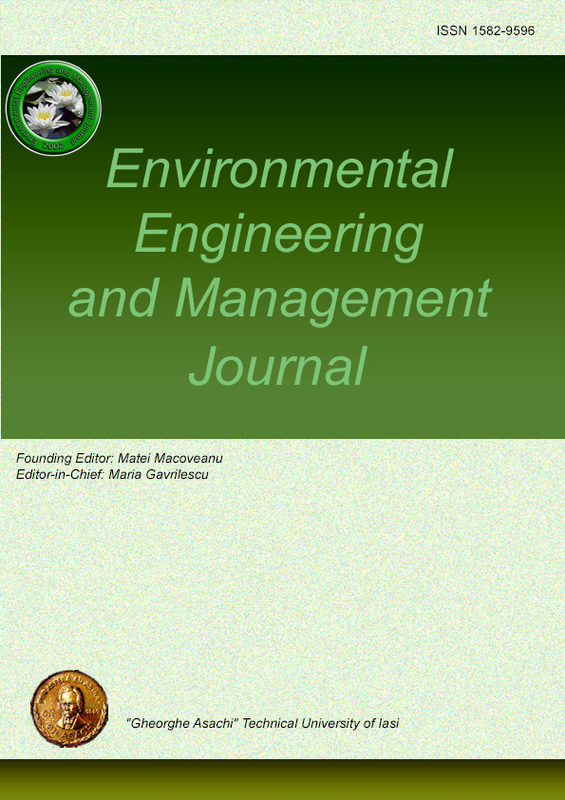 - journal scope: the journal seeks to cover a wide range of topics regarding environmental engineering and management in the broad sense and particularly emphasizes interdisciplinary studies, and we hope these will be attractive both to readers and to those submitting manuscripts. - journal structure: EEMJ will publish original research, short communications, reviews, web alerts, book reviews, meeting reports. The journal will also provide a forum for the open debate of timely and/or controversial issues. 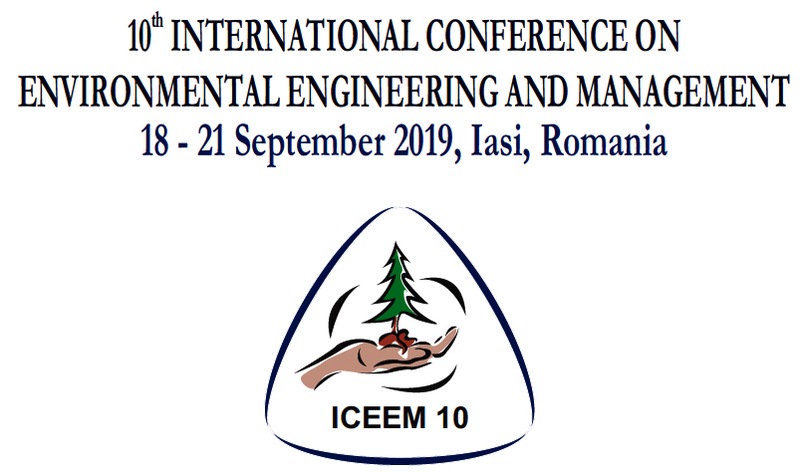 The original research articles will be complemented with information about the findings and advances regarding methods and techniques, equipment, apparatus for environmental studies and research, presented in advertising/commercial pages, that will increase and broaden the interest in the journal, for the Romanian suppliers and users, as well as for those from abroad.